Prime Minister Voreqe Bainimarama will be attending the 7s Rugby World Cup in San Francisco next weekend. Bainimarama told FBC Sports that he was given an invitation by World Rugby and will be attending as a guest. 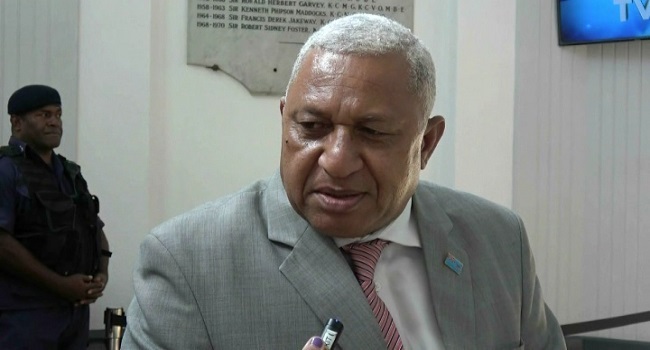 Bainimarama says the Fijian fans are behind them and hoping they will deliver well on the rugby field. The Fiji 7s team will play the winner of the Uruguay vs Japan game as its first World Cup match next Saturday. The three-day tournament ends the following Monday in San Francisco in the USA.